Tahir and I are now just over two months away from our walk to the peak of the highest mountain in Africa and up to now we have been focused on two things; firstly, raising the £5500 amount that we need to reach before we leave (and we have reached just over 80% of this so please keep donating!) and secondly, training to get ourselves fit enough for the walk itself. For me, that has meant regularly getting up at the crack of dawn and running around a park with other likeminded people to make sure I get my two or three work out sessions in every week. This has been tough and I’ve really had to push myself to keep to the schedule (particularly considering I moved house in early July), but of course it will be worth it when we reach the summit. Meanwhile Tahir has been doing some interesting things with altitude masks and an altitude room in the gym, which, I am pretty certain, will mean that he will be far more prepared than me for the serious challenge that the altitude will provide when we start getting higher up the mountain. As well as our own individual training we have been meeting up once a month to complete a trek somewhere in the countryside around London. So far we have been to Surrey a few times and the Chiltern Hills, and our next mission will be a walk along the south coast from Brighton to Hastings, which will be a distance of 67.7 kilometres, taking us about 18 hours split over two days. 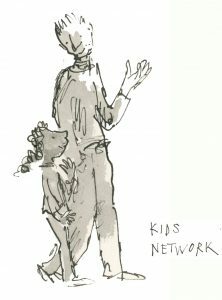 While training and preparing for the walk Tahir and I have seen on social media how The Kids Network is going from strength to strength in terms of recruiting new mentors, working in new schools and engaging with new communities in London. 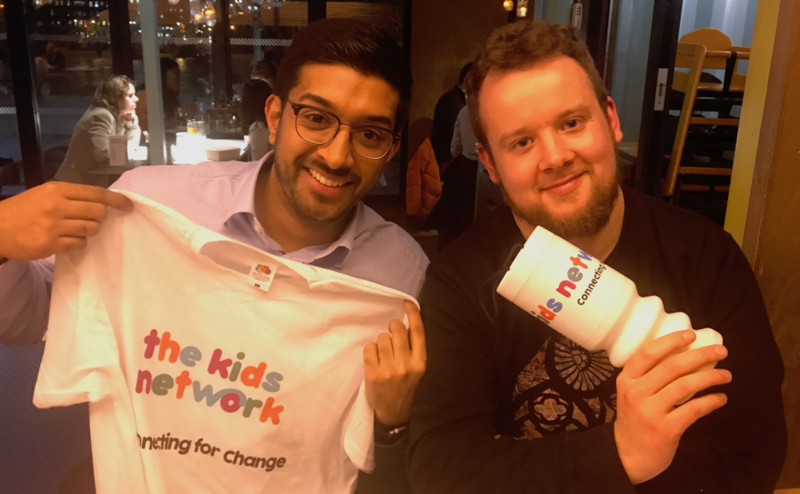 it is fantastic to see the charity grow to the point that it is at now and this has provided Tahir and I with an even stronger incentive to do what we can to help support this valuable work with vulnerable children. The main priorities before we leave are now sorting out our visas for Tanzania, getting our inoculations and hiring the equipment that we have decided not to buy. So, with all this to do along with the training and fundraising it is only going to get busier, but with good preparation and sticking to the schedule we will get it done. I think Tahir and I are both feeling pretty nervous about the climb and the challenge that it will give us. However, the support we have received so far from family, friends, and colleagues has been outstanding. That support and the fact that we are both totally committed to doing this for The Kids Network and all the children it is supporting will, I am certain, give us that extra push up that mountain that we might need! Support Jack and Tahir by donating to their fundraising page here.